Join the All Star MVP Club and pay one price to receive unlimited hitting for 12 months in our automated batting cages or to enjoy year round all access tunnel training in our state of the art facility. Year Round Access to our Traing Tunnels for Tee, Live BP, Pitching etc. 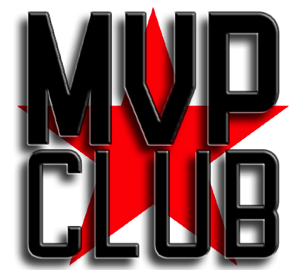 MVP Club Members also receive discounts on many programs, including $5 off of all individual lessons and much more !! !